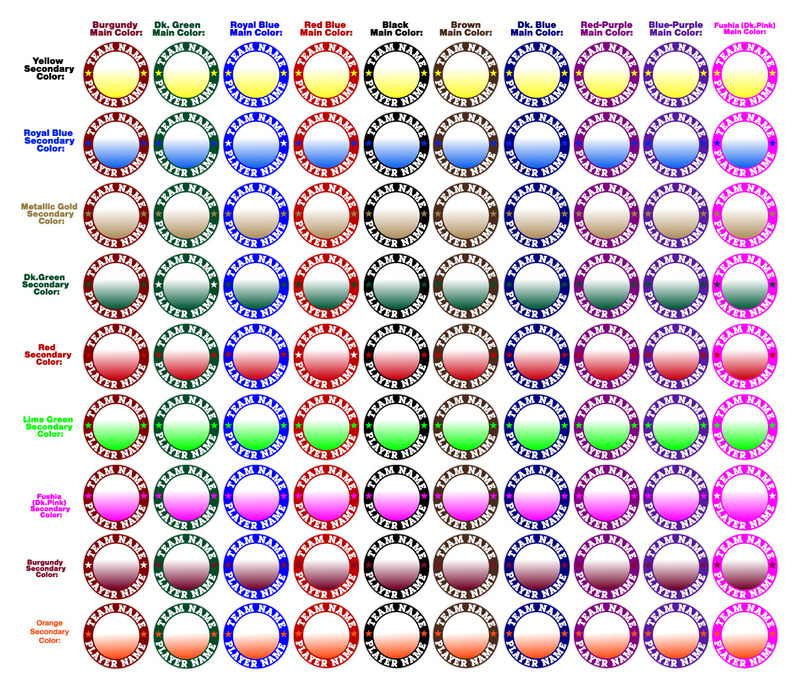 Above are listed Circle Designs examples minus the graphics of many different color combinations that you may find helpful when trying to envision your particular circle shape decal or magnet . Please Note: We highly recommend using the darker of your 2 team colors as the outer circle ring as the lettering will be white for contrast on a moving vehicle. For our Outline Designs, we listed several color combinations minus the graphics to give you a good idea of how these combinations will look on a tinted car window (below) and how they are shown online (above). Example player name & jersey # if desired or as applies to design. We will send you a .jpg proof of exactly how it would look. Please email us: Stephanie@allsportdesigns.com. Please allow 1-3 bus. days for completion. Thank you!